For nearly four decades, the AOI has presented the most comprehensive and significant awards for illustration in the UK. Now, for the first time in its history, the organisation welcomes an international partner, the Directory of Illustration, to create the World Illustration Awards. The Directory of Illustration is widely regarded as the leading marketing program for illustrators in the United States. 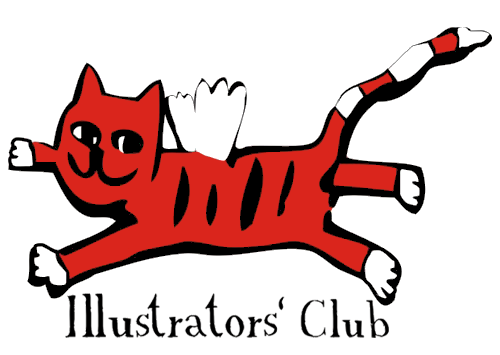 Their website and print resources are relied on by qualified art buyers from all over the world when they need to commission illustration. Work entered into the World Illustration Awards will be reviewed by a jury of distinguished and international industry professionals. The competition shortlist reflects exceptional work by illustrators currently making an outstanding contribution to visual culture. Shortlisted work is showcased online, allowing commissioners and industry peers to browse work and contact successful artists directly. Each year’s shortlist is available to view permanently in the Awards archive. Award Winners will be announced at a prestigious ceremony at Somerset House, the major arts and cultural centre in the heart of London. Selected works will be exhibited in their spectacular Terrace Rooms before touring the UK, as well as being showcased in an accompanying publication, which will be circulated to all major commissioners of illustration. Following its display at Somerset House the exhibition tours to multiple venues across the UK. This national tour receives approximately 40,000 visitors during its run. A publication will be launched to coincide with this exhibition and will be available from October 2015. 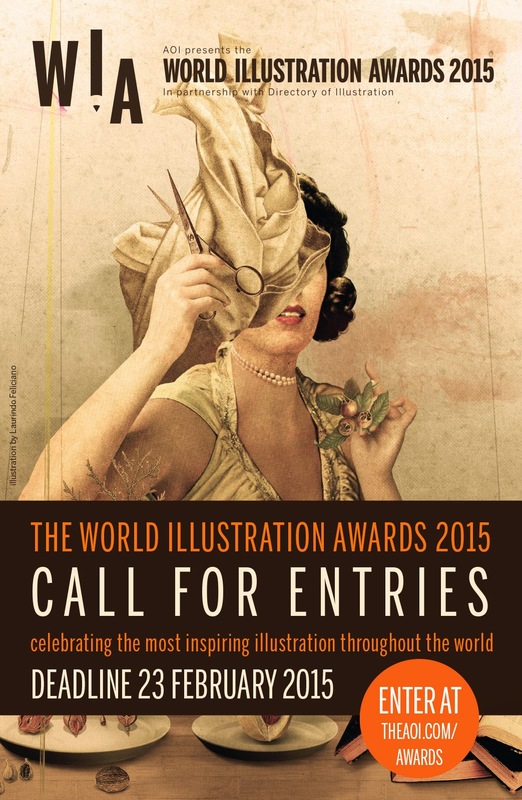 The Call for Entries is now open until 23 February.